Times are tough, we get that! ecoartspace set out to raise $4,000 in December last year to start developing our next two ACTION guides and have not met our goal yet (see below). Here we are again, to say, ecoartspace cannot exist on air alone.... we are now collaborating with the Staten Island Arts Culture Lounge who will be presenting an exhibition of Tattfoo Tan's S.O.S. 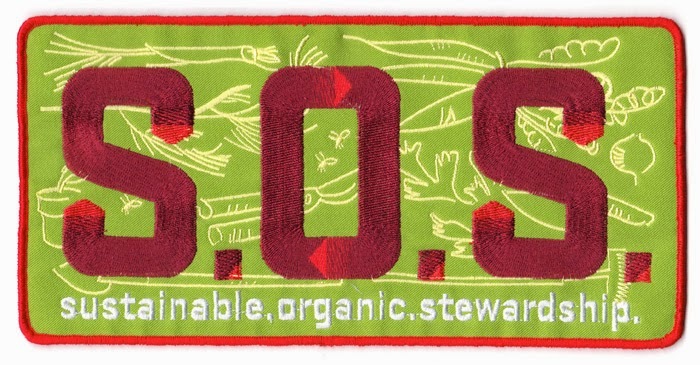 projects in May, to raise $8,000 for his exhibition installation and the S.O.S. ACTION Guide. There are lots of great perks that Tattfoo has created over the years with all of his amazing projects. We encourage you to participate, to tell friends, to go to the Indiegogo page, to make any size contribution, to help us make sure that Tan's community work is acknowledged in the art world, as well as distributed through out the planet! Help us ensure that anyone can have access online to the 36-page S.O.S. 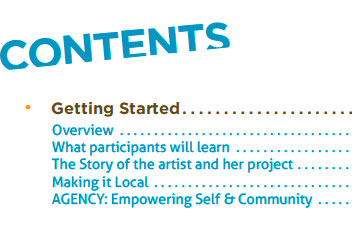 ACTION Guide that ecoartspace will produce in the next two months with your help.